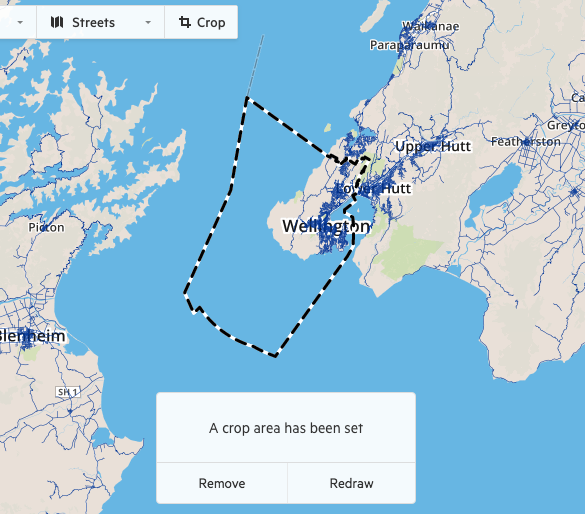 Users can crop one or more data layers by uploading their own Shapefile or GeoJSON file. 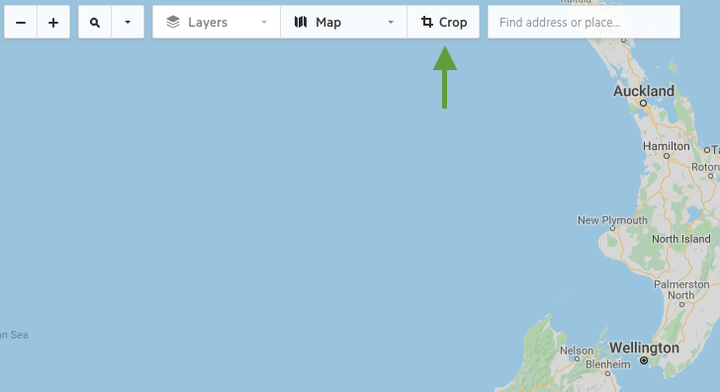 Crop files must be in GeoJSON (zipped or unzipped) or Shapefile format. 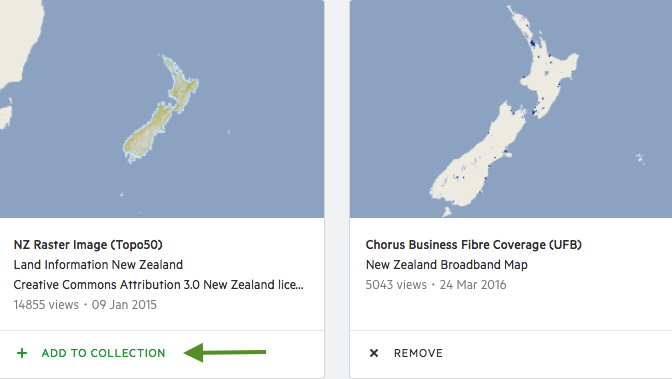 Uploaded files must contain a maximum of one geospatial layer. Crop files may be polygon or multi-polygon. Maximum file size of 50kb.